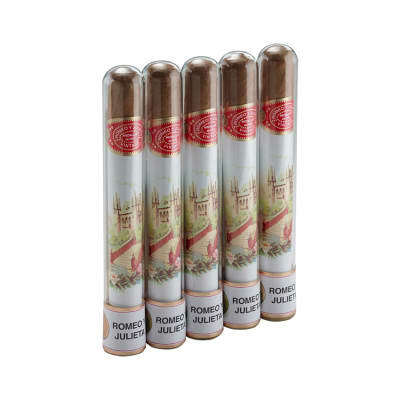 Romeo y Julieta New Baby Reserva Real It's a Girl "Julieta"
Is a little Juliet of your own on the way? 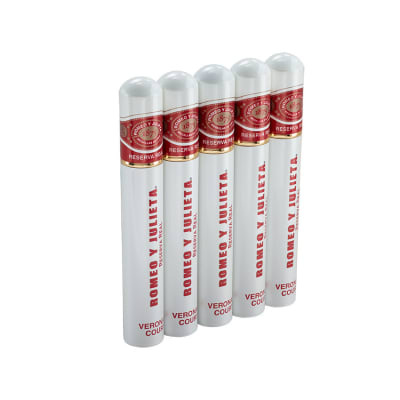 Celebrate her big day with a box of these savory Coronas from Romeo y Julieta Rsva. 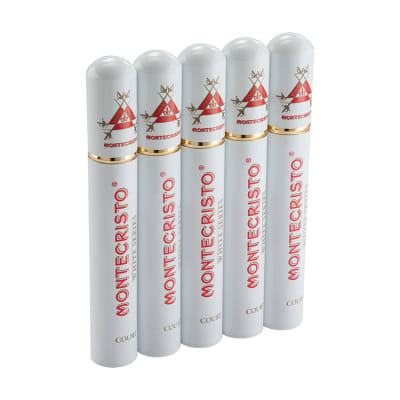 Real cigars. 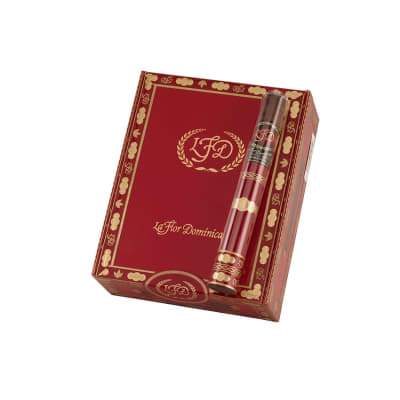 Presented in cedar liners stamped with 'IT'S A GIRL,' and sealed in glass tubes for extra freshness, it's a swell way to treat your friends to a GREAT cigar. 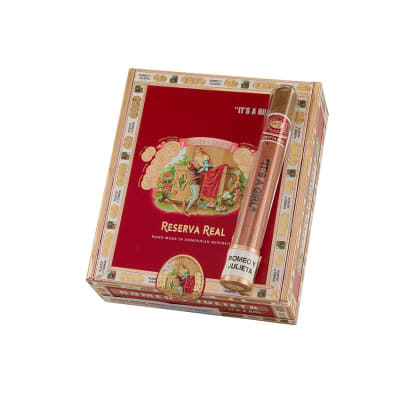 Recommended for you based on Romeo y Julieta New Baby Reserva Real It's a Girl "Julieta"
for Romeo y Julieta New Baby Reserva Real It's a Girl "Julieta"
nice morning cigar. if your new to smoking these are for you. awesome cigar, great tasting, this one is the real deal, perfect for a momento 10 out of 10.